Which Car Battery Terminal Should We Connect First? 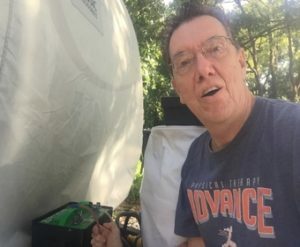 Home CAR BATTERY TIPS Which Car Battery Terminal Should We Connect First? When installing a new battery to a car, the most common dilemma is which battery terminal to connect first. The concern is understandable since you are dealing with something that could possibly cause you harm or injury if not done the right way. Which car battery terminal should we connect first?  The positive terminal should be connected first when installing a new car battery to a car. If you connect the negative terminal first, the car’s entire frame becomes grounded together with the nuts and bolts of the frame. Once you connect the positive terminal and the spanner touches the frame or any grounded part of it, a short circuit may occur that could cause the battery to explode. Connecting the positive terminal first, on the other hand, would not cause any harm even if the spanner gets in contact with the frame. This question on which battery terminal to connect first comes up in relation to installing a new battery in a car. Car batteries, just like everything else in this world, do not last forever. However, well you take care of your batteries, there will come a point when it will die and will have to be replaced. You can bring your car to a mechanic to have the battery changed or you can do it yourself in the privacy of your garage. Changing a battery is not a difficult job. It can be done quickly and easily with a minimum of fuss if you know how. In this article, I will give you a DIY battery changing project. So, read on and learn how to do it, phase by phase and step by step. ● Check for sulfate buildup on the battery terminals. This bluish gunk surrounding the terminals could be due to a loose seal that is causing the acid to leak out. Sometimes, simply removing this gunk, cleaning the battery terminals and tightening the seal would solve the problem of a bad battery. 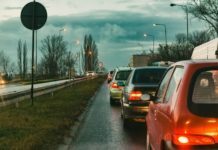 ● Find out if the battery has been properly charged by driving the car for around 30 minutes without turning on the air conditioner and other electrical accessories. ● Inspect the alternator. 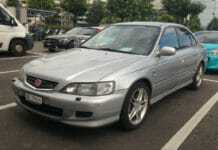 There are times when the diode in the alternator malfunctions, and this is causing the battery drain. Once you’re sure that your battery is truly moribund, the next thing to do is determine what kind of new battery you’ll need to replace the old one. 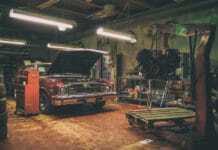 When you go to an auto parts store, bring this information plus info on the make, model and engine size of your car. Better yet, bring the old battery to the store. When you bring your old battery when buying a new one, you don’t get to pay a core charge for buying a new battery. But to be able to bring the old battery to the auto part store, you should know how to remove the old battery first. The instruction on how to do this is given in detail below. If you are going to change your battery inside your garage, make sure that the surface is level and there is no open flame nearby. Refrain from smoking or admonish anyone close by not to smoke too. ● Wear gloves and goggles as protection from the sulfuric acid solution of the electrolyte. ● Take out the lighter from the lighter socket and replace it with the memory keeper. The CMOS or complementary metal oxide semiconductor will retain the settings and the automobile components’ Pincodes and ensure that they don’t get deleted once the battery is disconnected. Without a memory keeper, you should check which electronic devices will be affected ( information is available in the car’s manual) when you remove the battery,.note down the Pincodes of these devices before proceeding. The best way to find out where the battery is located is to consult the owner’s manual of your car. In most cars, the battery is situated in the trunk; in some under the hood or under the floorboard and in others, concealed from view inside the wheel well. Locate the terminals and identify the positive and negative terminals including the cables attached to it The positive terminal is normally colored red with a + sign while the negative terminal is usually black with a – sign. In some cases, it will be the cable of the positive terminal that will be colored red and black cable for the negative terminal. In detaching the terminals, you start with the negative. Pry out the cable nuts of the negative terminal using a wrench and disengage the cable from the battery post. If the cable has no distinctive markings, such as being colored red, indicating that it is for the negative terminal, put a label on it to avoid confusion. Mixing it up with the cable for the positive terminal could botch the electrical system of your car. Set aside the negative cable away from the battery. An important reminder, also disconnect the socket for the negative terminal first. Disconnecting the positive terminal socket ahead of the negative could cause a short circuit. Repeat the process for the positive terminal! Some words of caution: Make sure that no metal object gets into contact with both battery terminals at the same time, Also, never allow your wrench to touch the car’s frame or fender and the positive terminal simultaneously. Once you have disconnected the terminals, remove the clamps that secure the battery to the battery tray and slowly lift the battery. Take care not to jolt the battery too much. You can use a battery carrying strap for this purpose. Once you’ve removed the old battery from the car, the next step would be to install the new battery. But, before you do that, make sure that the terminals, as well as the accompanying cables, are clean and free of corrosion. If the terminals and cables need cleaning, clean them with a mixture of water and baking soda using a tool meant specifically to clean battery terminals or with a wire brush. Clean clamps and terminals mean better and more effective connection. Clean the battery tray as well! Place the new battery on the battery tray, where you removed the old battery, with the terminals correctly positioned and clamp it securely to the tray. Before connecting the terminals, make the battery posts corrosion resistant by putting anti-corrosion washers over them. You can also apply a small amount of anti-corrosion grease both on the battery posts and the terminals as an added measure. Connect the POSITIVE terminal to the positive post first and use a wrench to tighten the connection. Repeat the process for the negative terminal! Check if you have securely installed the new battery by wiggling it a little. If it budges, tighten the clamps that fasten it to the tray until no more movement is perceived. Finally, you have installed a new battery successfully, Congratulations!!! Go forth and ride off into the sunset, secure in the knowledge that you have a well-installed new battery that won’t die on you. 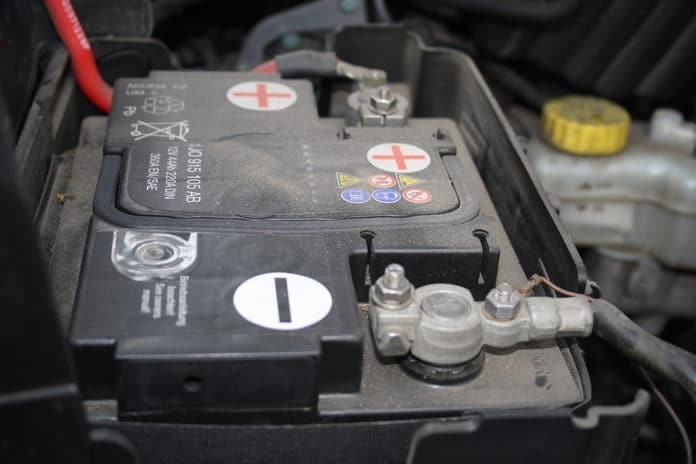 Now that you know how to install a new car battery properly, you won’t be asking anymore which battery terminal to connect first. 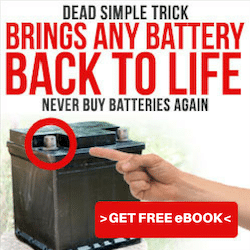 Didn’t I tell you, installing a new battery is quick and easy, all you need is the right direction? This is one skill all drivers should have, changing car batteries. If you notice, easy it might be,but caution is still required since you are dealing with a potentially harmful substance here, the sulfuric acid solution in your battery.